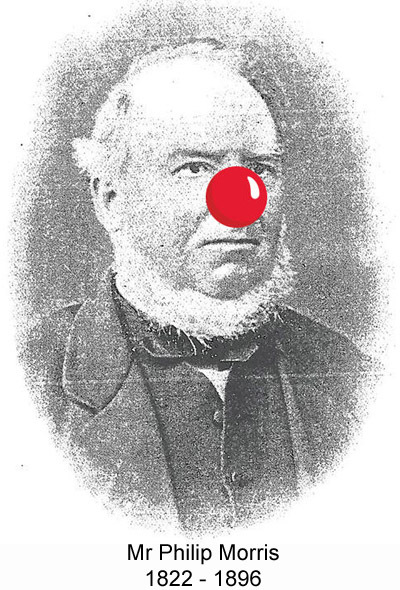 This Red Nose Day, Saturday 14th of March, between the hours of 11am – 2pm Philip Morris and Son are holding a charity face painting event to help raise money for Comic Relief. We are extremely excited for Saturday! 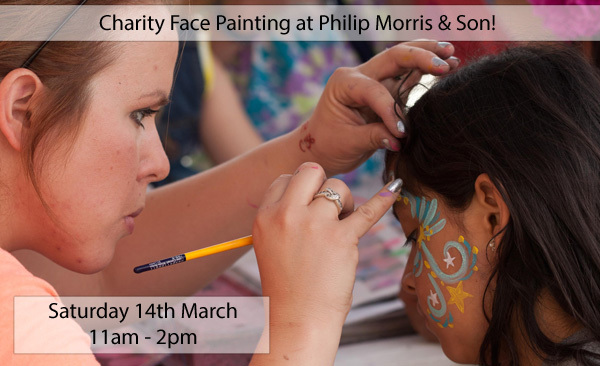 We have invited a professional face painting artist to come in to our store to paint your little one’s faces… and adults, you can join in too… All are welcome to pop by and join in on our special day of fundraising for a fantastic charity! All we are asking is that all participants kindly give a minimum donation of £2 to help support the Comic Relief Foundation. All of the proceeds that we make will go straight to charity. The money that we raise will help tremendously towards all of the fantastic work they do. So come on by and get your face painted for charity! Be sure to check our blog next week for photos, updates and most importantly, to see how much money we raise! Comic Relief, Face Painting For Charity, Fundraising, Funny For Money, Philip Morris, Red Nose Day. Bookmark.